Oro Jewelry and Loan, is located in the heart of Oroville, California, on the corner of Oro Dam Boulevard and Lincoln Boulevard. 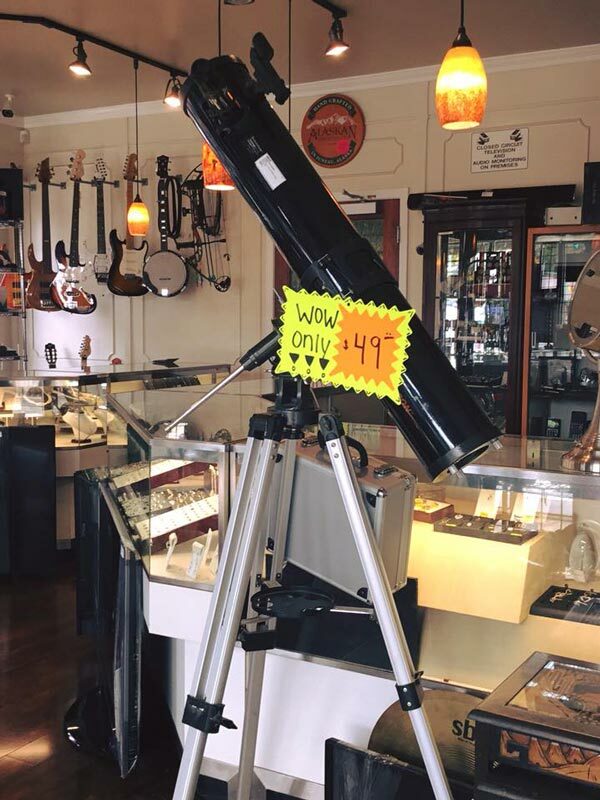 Our Oroville location has a wide selection of large and small items and specializes in industrial and household tools, antiques and collectibles. 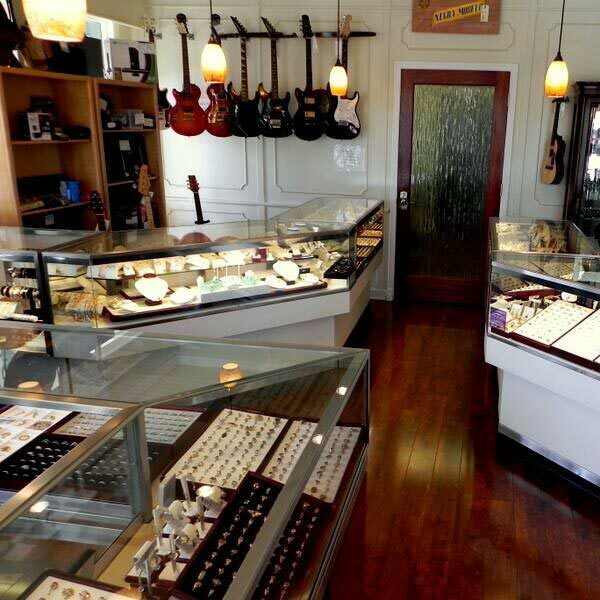 Our second location is open seven days a week for your convenience, Chico Cash Exchange specializes in fine jewelry, coins and designer products. 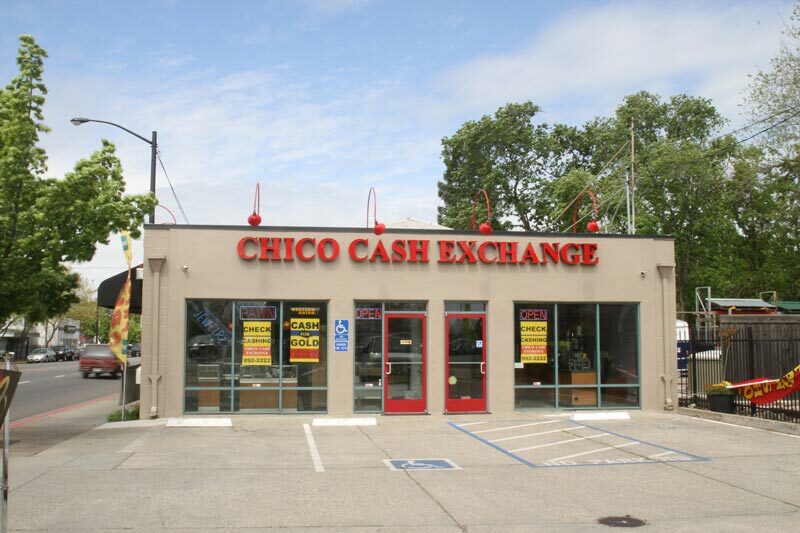 We’re located on the corner of 20th Street and Park Avenue in Chico, California. Oro Jewelry and Loan is also a registered gun dealer with a Federal Firearms License (FFL) to sell, pawn and buy handguns, as well as long guns, on our premises. Our third location, Yuba City’s Oro Jewelry and Loan, is our newest and largest location. Located on scenic Plumas Street in Yuba City, California, this store specializes in bicycles, electronics, large industrial tools and new and used guns. Be sure to ask about our available warranties and daily liquidation deals!